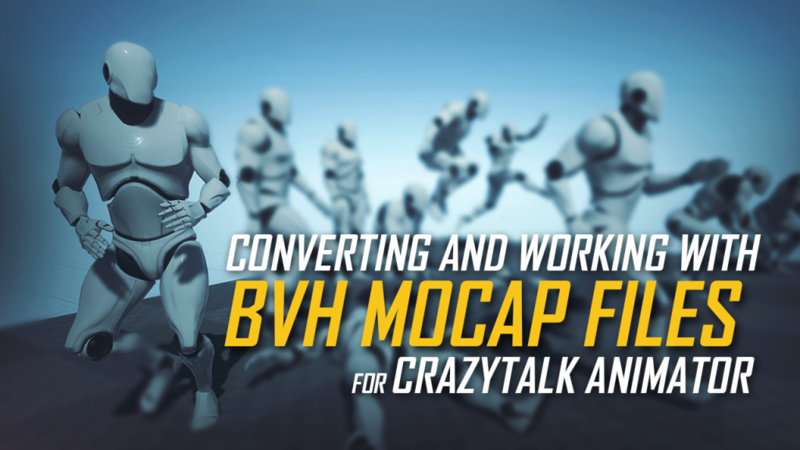 There are many resources out there where you can download mocap files for free. Unfortunately you never know what to expect. 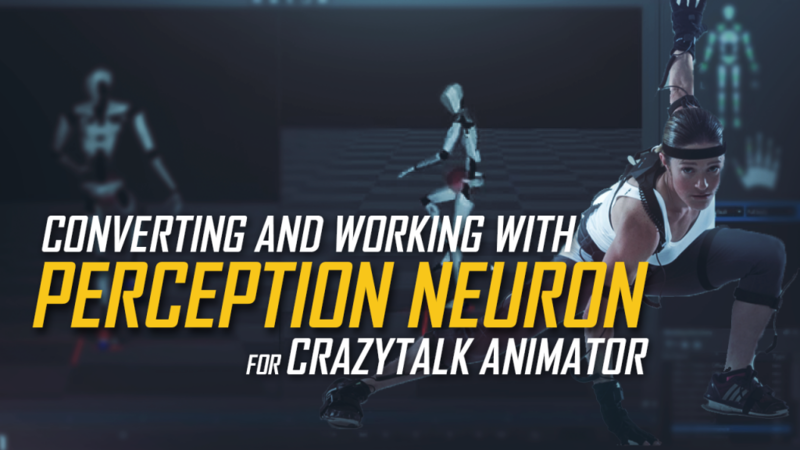 There no telling how they rigged up the character, the bone structure, or whether or not a tpose was even provided. 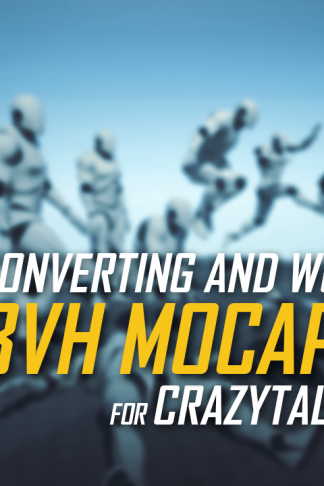 This video will teach you how to convert any random BVH mocap file into a workable motion files that can be applied to you CTA G2 actors. 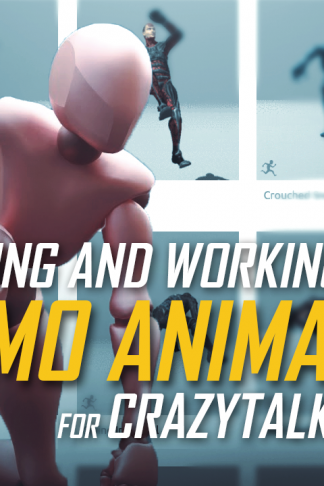 You don’t need to have a fancy motion capture set-up in order to make use of mocap. 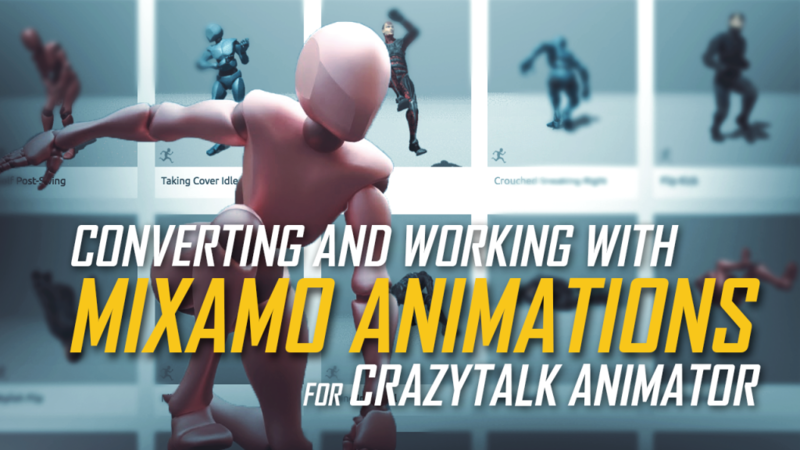 Mixamo.com is a free service included with your Adobe Creative Cloud account and offers access to a library of downloadable motions that, while intended for traditional CGI work, can be easily re-purposed for use with your CrazyTalk Animator characters. 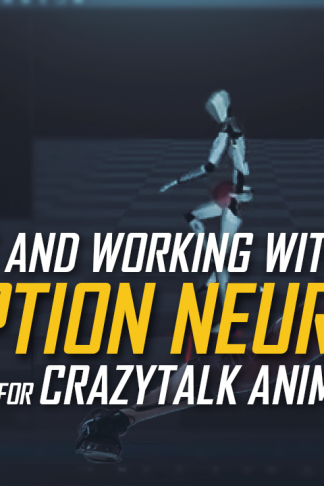 So you bought yourself a fancy perception Neuron suit hoping to somehow make use of it in CTA. Unfortunately no real documentation was ever provided and most of the usage is in the beta stages at best. After countless hours of tinkering and experimentation, I finally reveal the best process for going from PN to CTA.